Excellent find in the Mascoutah School District! 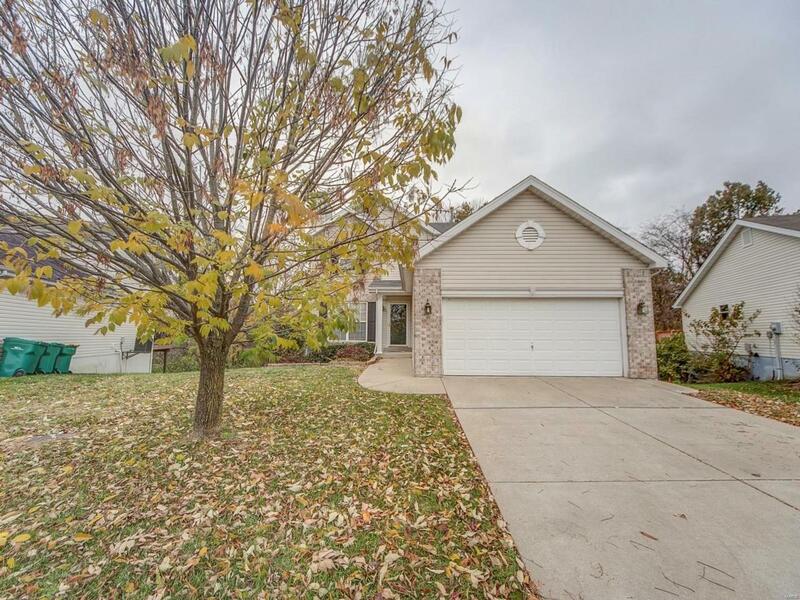 2 Story home on a walk-out basement that backs up to a wooded private setting is hard to find! Open concept main floor offers a living and dining area. The kitchen has a large island and wood flooring. All appliances will stay. Off the kitchen is a composite deck that overlooks the wooded setting and backyard. 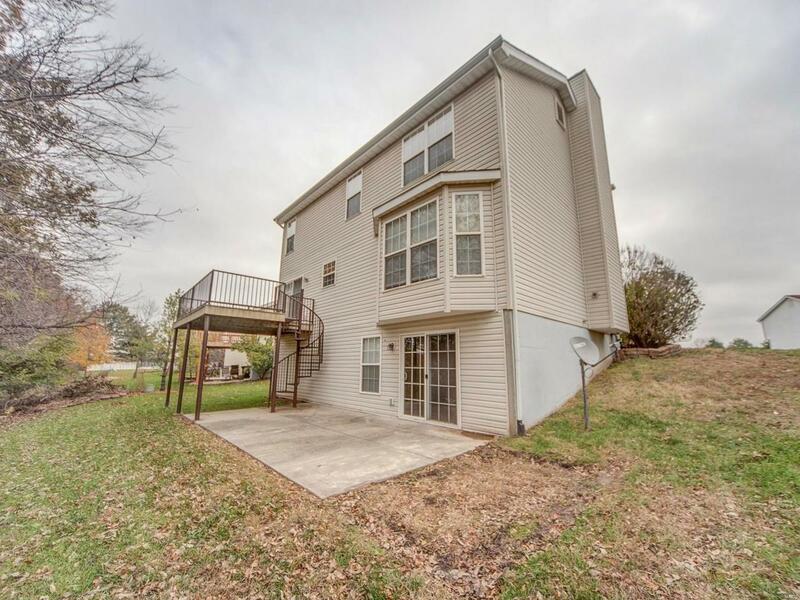 Upstairs is a sizable master suite, with master bath, 2 additional guest bedrooms and a full guest bath. 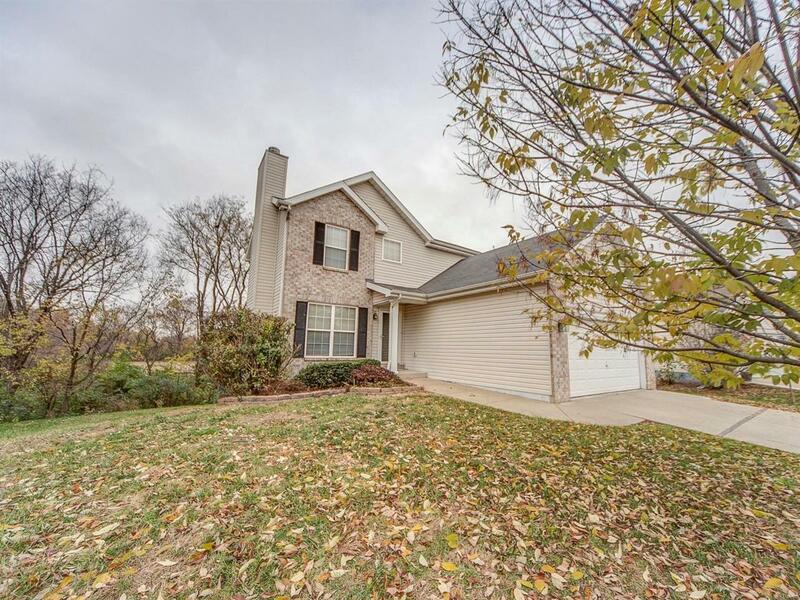 This home has been professionally painted throughout including the trim and ceilings. The community offers a 10+ Acres stocked lake, smaller ponds with water features, and a community pool! 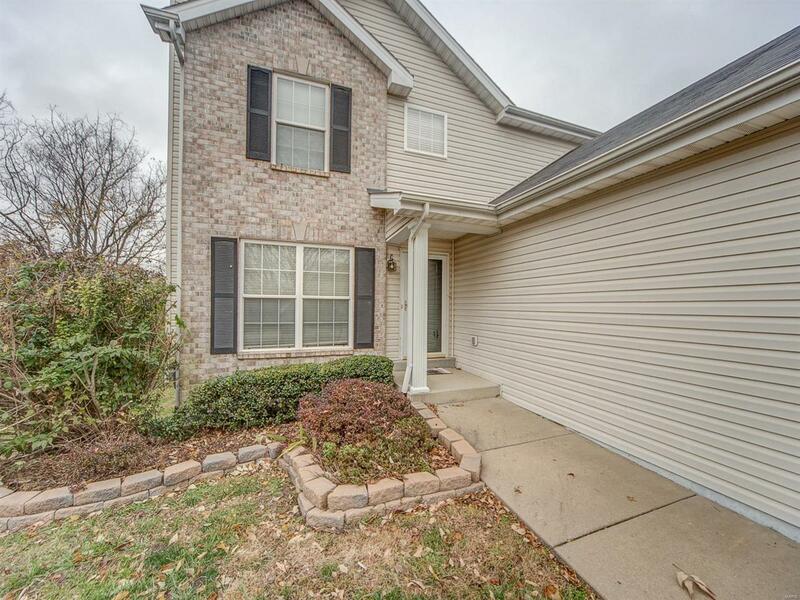 Conveniently located to shopping, schools and interstates. Minutes from Scott Air Force Base!